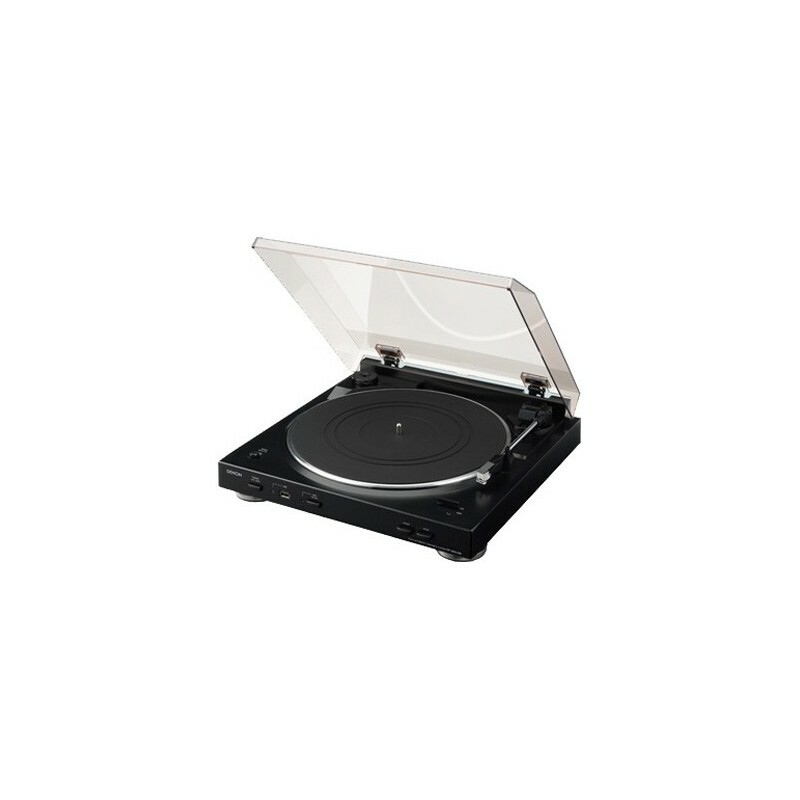 Denon DP-200USB is a fully automatic record player that easily converts your analogue records into digital files and stores them onto a USB memory stick. 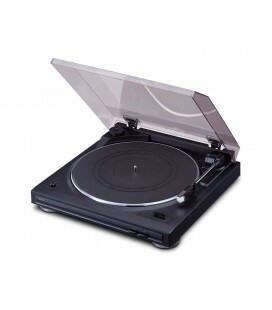 Using USB memory makes it easy to carry your digital files when you don’t have a PC near your record player. 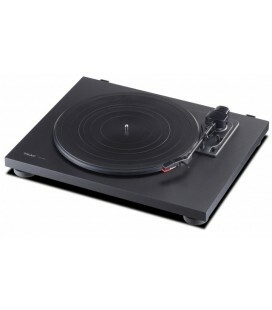 Denon DP 200 USB converts your record into digital files. 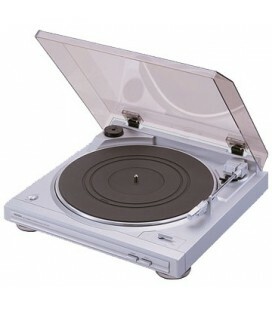 You don't need to have a PC nearby. 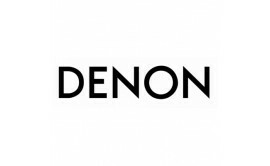 When you insert the USB memory stick into a DENON S-52DAB or RCD-M37DAB, you can enjoy the music files in the high-quality sound that Denon audio products are renowned for. 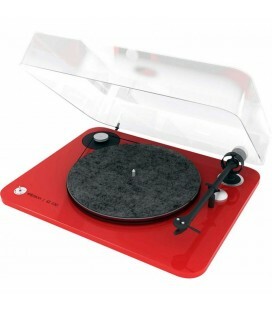 You can also record the music to a USB player that supports MP3 files and enjoy listening to the music directly from the player. 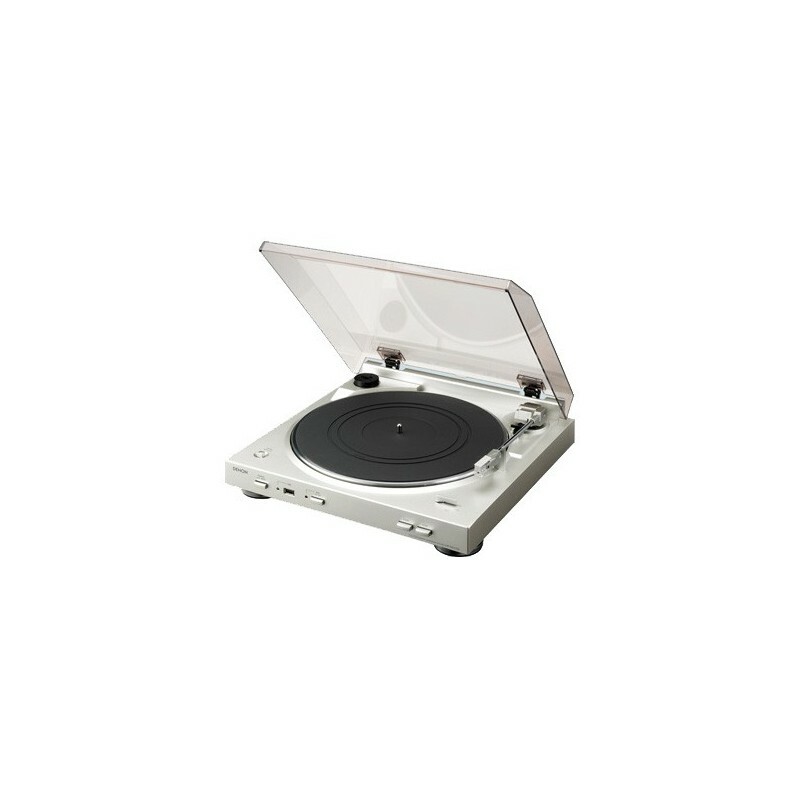 The DP-200USB comes with Trans Music Manager (on CD-ROM) that detects the silent spaces between tracks to automatically split track numbers. 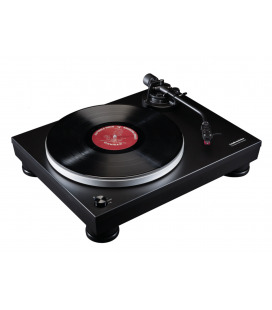 The DP-200USB’s built-in Phono Equalizer lets you enjoy the music on a mini audio system or radio cassette player that does not have a PHONO jack. 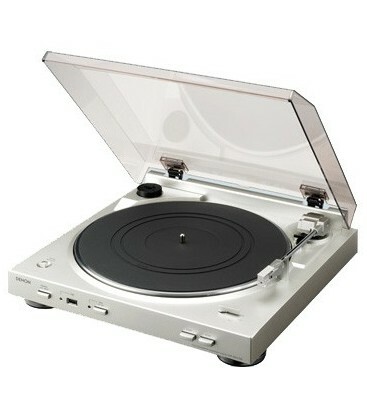 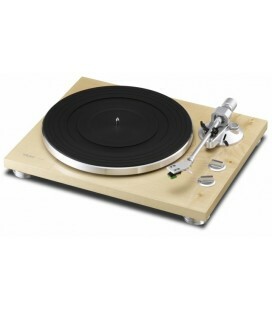 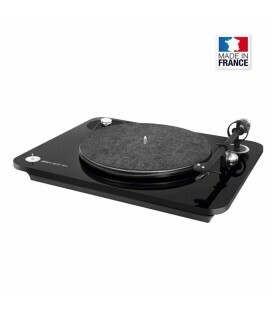 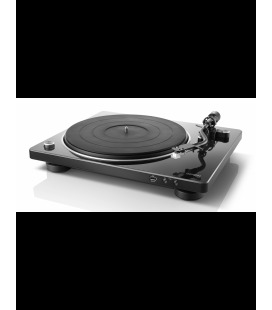 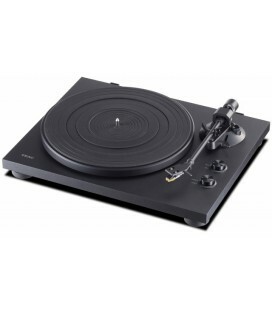 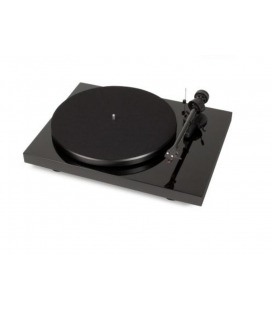 Fully automatic player: When you select the 30cm (12 or 17cm (7 record size, the arm automatically moves to the correct position for playing the record, and after it’s finished, the arm automatically returns to its original position. 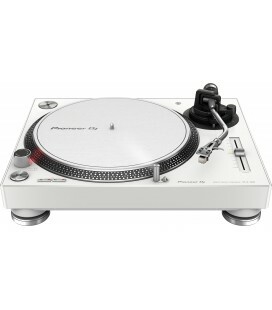 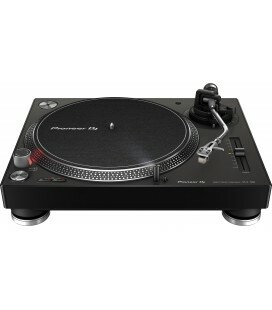 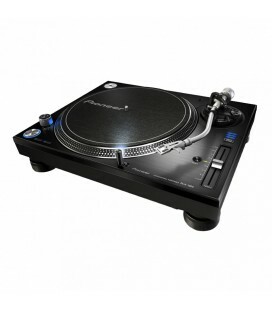 This automatic system makes it easy to play records on the DP-200USB. 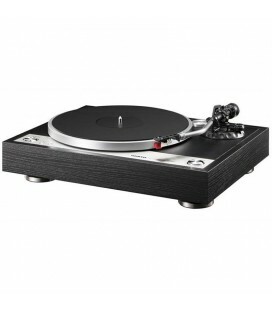 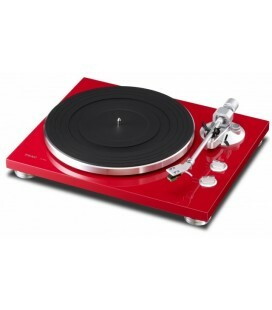 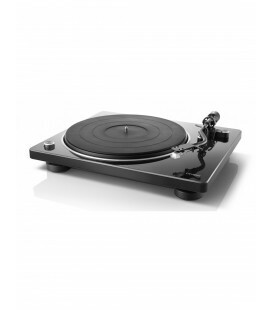 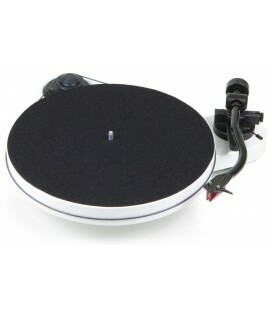 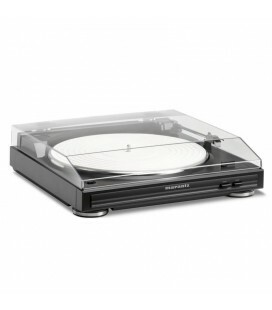 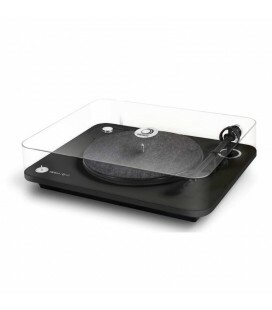 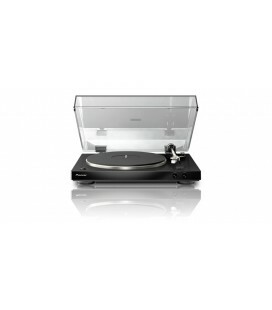 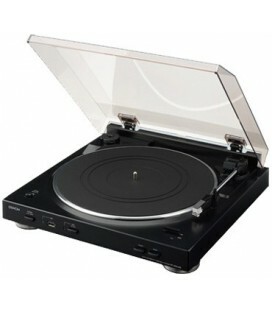 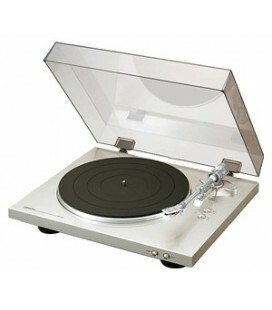 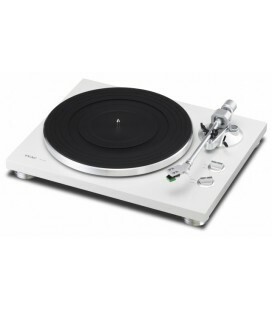 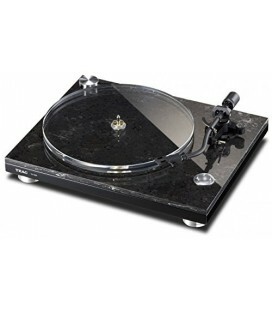 Denon DP 200 USB has an aluminium diecast turntable for high inertial mass and stable rotation.